Copyright 2011. Pan Stanford Publishing. All Rights Reserved. Follow the Author on Twitter! 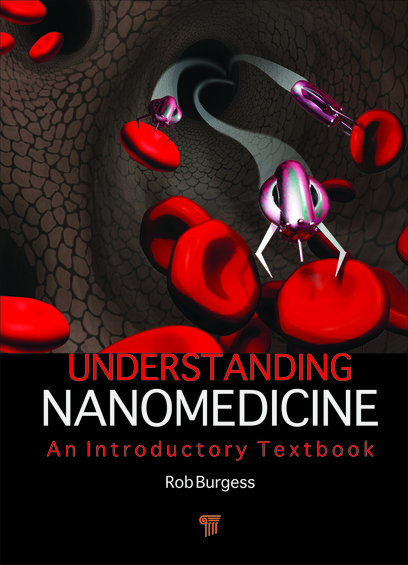 This website is dedicated to the book "Understanding Nanomedicine: An Introductory Textbook" and all things nanomedicine. Its purpose is to provide an overview of the book's contents but also a comprehensive source for information related to nanotechnology's impact on human health and wellness through advancements in medicine. Order it Now from CRC Press! Copyright 2011. Pan Stanford Publishing. All Rights Reserved. Reproduction of this material is strictly prohibited and will be prosecuted in a court of law.